Located in the heart of the revitalized Humboldt Neighborhood, this property offers developers the ability to acquire an extremely walkable and well-located lot in close-in North Portland. 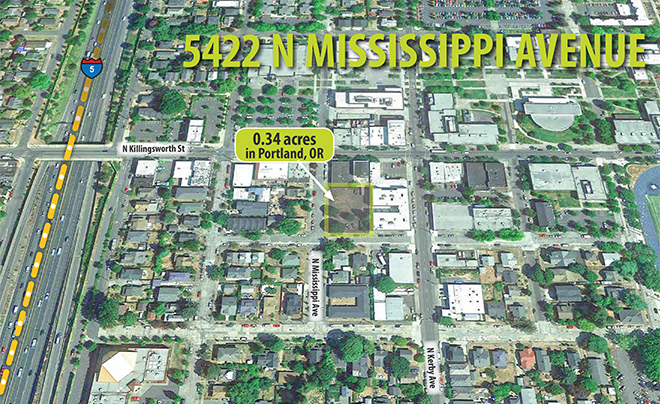 This property is just one block south of Portland Community College's Cascade Campus which has an enrollment of 20,000. Nearby Jefferson High School has nearly 700 students. These blocks are a hub of activity with numerous dining establishments and with frequent bus service. This particular lot is CM2 zoning which generally allows for a 45-foot height limit and a 2.5:1 FAR - though certain bonuses and restrictions may apply. A developer's package is available on request.